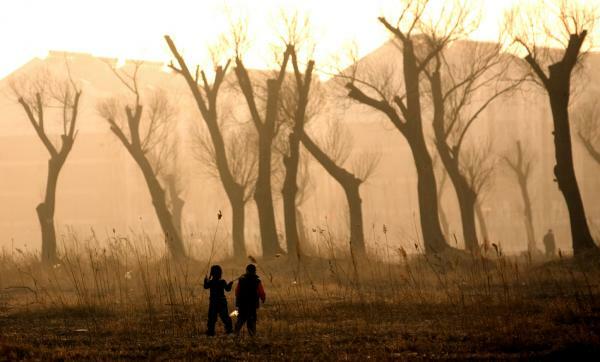 BEIJING, March 30 (UPI) -- In an attempt to bring relief to drought-stricken southwestern China, the government fired cannons and launched rockets loaded with cloud-seeding chemicals throughout the weekend. Results ranged from drizzle to moderate rain to downpours in 11 cities and prefectures, yet meteorologists said the induced rain would have a limited effect on China's worst drought in a century. In the Chuxiong Yi autonomous prefecture of Yunnan, the scant rain wasn't enough to produce a flow of surface and ground water and had no effect on the water supply in wells or reservoirs. So the drinking water shortage will continue, a chief weather forecaster told China Daily. China's drought has affected 61.3 million people and more than 12 million acres of crops in the provinces of Guizhou, Yunnan, Sichuan, Chongqing, and Guangxi, the Ministry of Civil Affairs said last week.